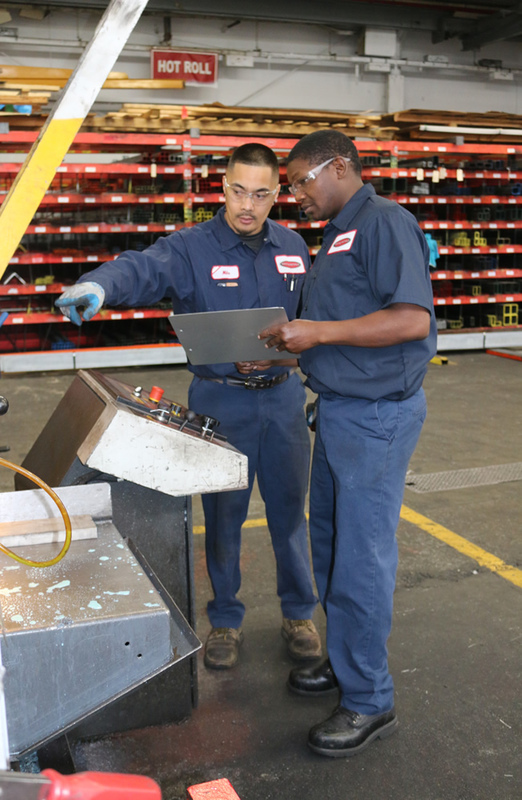 Services – Maxx Metals, Inc.
Maxx Metals Inc. has an easy access location in the northern California bay area for quick will calls and dependable deliveries, and experience sales personnel that can take care of the customer’s needs quickly. We carry full line of hot roll steel shapes, merchant bars, structural tubing, plates and sheets. We offer a complete line of galvanized materials in shapes, merchant bars, structural tubing, plate and sheet. Also, we carry hard to find items and offer one stop shopping for aluminum and stainless steel products. We have a vast product mix and convenient services to save customers from having to buy from multiple sources, thus eliminating multiple deliveries. Delivery services are available our goal is to be there when you expect us. We offer quick will call services too. 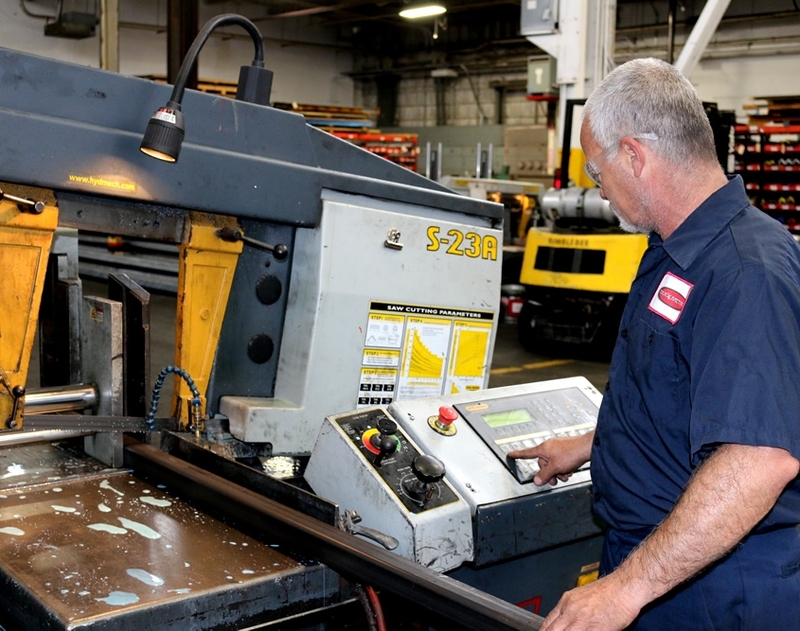 Let us take care of all your metal needs when you depend on Maxx Metals, you will work confidently with people you like and trust to solve your problems. – band saws to handle any cutting job. – band saws are digitally programmable, accurate tolerances. – mitre cutting is available. – state of the art cutting technology. – capacity 144″ wide x 540″ long. – hole drilling 1/8″ to 2″ capacity. – 1/8″ through 2″ thick material. – ask us about almost any other shapes. – multiple items can be processed in one step. – shearing 22 gauge through 1/4″ thick x 120″ long. – available with dwg files, dfx files or custom drawing. – rolling process for tubing, pipe, angles, channels, flat bars. – forming process for angles, channels and plate. – services available for formed and welded material up to 40′ long. – the material in stock use heat numbers displayed for ease of traceability. – mtr heat numbers in computer system where they can be accessed at any time. – our goal is to be there when you expect us. – we operate our own trucks.